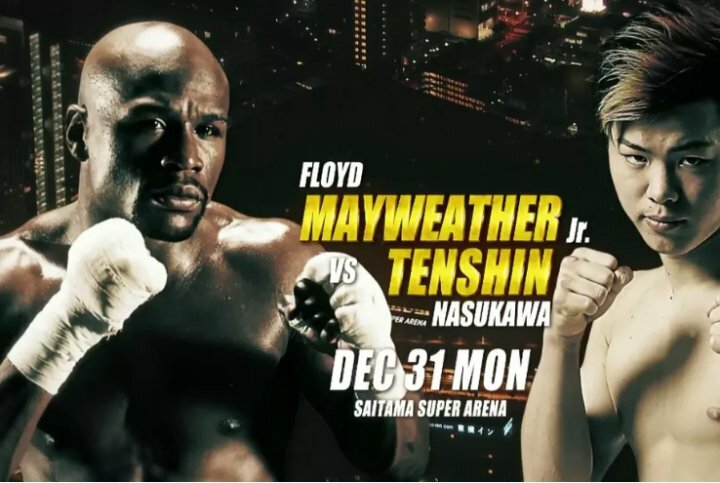 BJPenn.com is reporting that "Undefeated boxing legend Floyd Mayweather Jr. will soon collide with kickboxing wunderkind Tenshin Nasukawa, sources have confirmed to BJPENN.COM. This blockbuster fight is expected to occur at RIZIN 14, inside Tokyo, Japan’s hallowed Saitama Super Arena on New Years Eve." Interesting. Floyd Mayweather is still willing to fight Khabib Nurmagomedov. Dana White says it has to be in the octagon so he can get paid but Maywhether says it's up to Khabib if he want to cross over for a bigger payday. Mayweather against Khabib in the boxing ring, that's what I'd like to see. Dana White and the UFC are having a credibility meltdown. Manitoba confronts illicit drugs, BC doesn't.